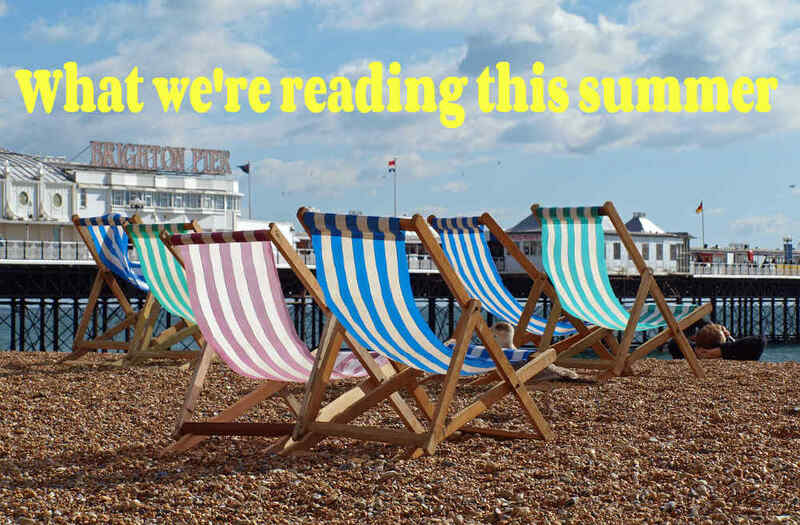 As we’re winding down for summer, along with everyone in ELT (it seems) except those doing summer school, we’re finding more material for What We’re Reading than ever! 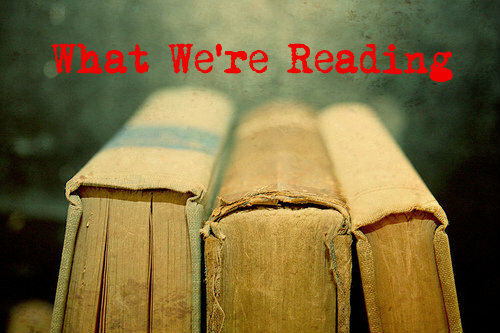 Racing towards summer now, ELTjam’s hot reads of the week are also pretty cool. We’re gearing up for summer reads by listening to audio books, but you can’t share those as easily, so here’s what’s been on our screens this week.